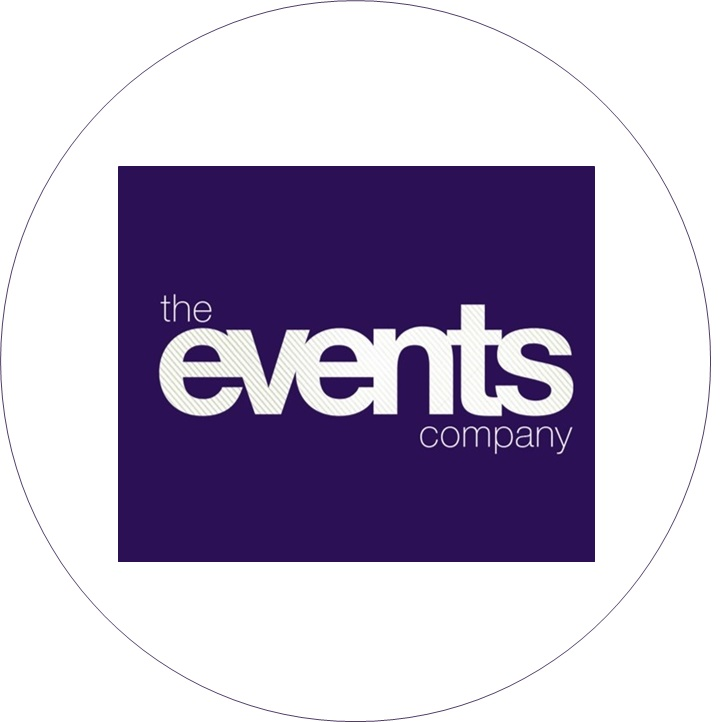 The Events Company is an established Events Management company offering one-stop-shop for its clients with innovative people at the heart of the organisation, creating event solutions to help its clients engage and inspire their people, customers and partners. Always going the extra mile, The Events Company tailor its services to its clients so that they can communicate their message and strengthen their brand. The company creates programmes, events and experiences for anything from team building, gala dinners, awards nights, team away days, conference, incentive trips, themed events, company fun days and more across the UK.